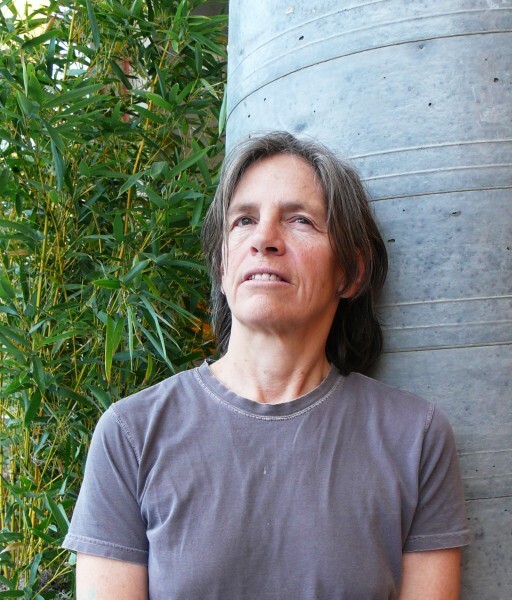 Poet Eileen Myles reads from a wide selection of her work. Myles’s poetry collections include Sorry Tree, Skies, on my way, School of Fish, Maxfield Parrish, and Not Me. She lives in New York.